His war-time story of leadership and courage endures as an inspirational, timeless and empowering model for people of all ages. 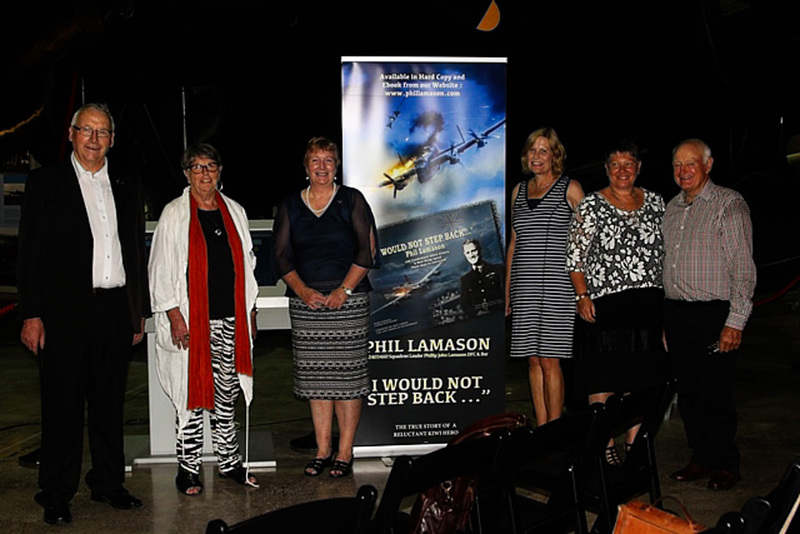 The Phil Lamason Heritage Centre Trust Incorporated is committed to preserving and sharing Phil Lamason’s unique wartime story with a wider audience. Hardcover ($64.99 NZD) on sale now. eBook available from reputable distributors. "I Would Not Step Back…"
It is absolutely gorgeous; the writing and layout are absolutely superb, and the photographs are quite breath-taking. I am savouring every page, filled not only with those glorious images, but the facts pertaining to Phil’s life are quite extraordinary. The Napier earthquake, the loss of his father in that train accident, so many things I never knew about him and his background, and my admiration grows with every page. I can only imagine how humble but intensely proud he would have been had he been able to see this book, and know of the amazing, patient, painstaking and loving research and detail that has gone into it….certainly one of the most remarkable and beautiful books it has ever been my pleasure to read. Thank you for according this magnificent man this wonderful tribute. Prolific Australian writer of non-fiction including “Destination Buchenwald,” (Kangaroo Press, 1995) detailing Phil Lamason’s evasion and Buchenwald captivity experiences in 1944. I tell people that Phil Lamason’s actions over those two months (in Buchenwald) were a lesson in leadership. His story should be required reading for everyone from the military to the corporate boardroom. This book…has completely floored me. It's phenomenal…I cannot fathom how impressive today's arrival is. A landscape format, jacket-less hardcover of a little over 300 pages, it is the finest mix of the best offered by several publishers. Its layout, presentation and image reproduction rivals Fighting High, Casemate and Helion while the photography of artefacts reminds me of 'Chasing Shadows' by Lewis and Cowper. There is exquisite colour throughout. You have done a fantastic job already publishing such a comprehensive piece of work. During my time in the military, we did not know Phil Lamason's story. 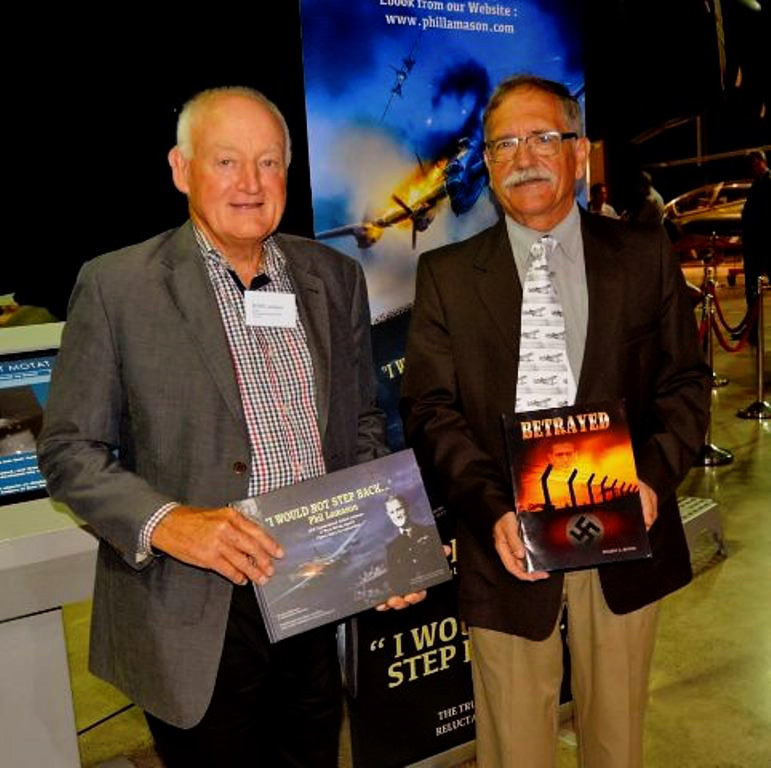 This book is an important addition to our military history in New Zealand. speaking at the book launch, February 2018. Thousands of Books have been written about WWII and other war events, but this would be one of the best I have ever read…How Hilary Pedersen, her associated writers and layout team have managed to compile such a historical record, complete with so many pictures in such detail is outstanding. I strongly recommend this book. Impeccably researched, refreshingly free of typos and beautifully designed, Hilary Pedersen's book is a great achievement, and a fitting memorial to a very brave man. 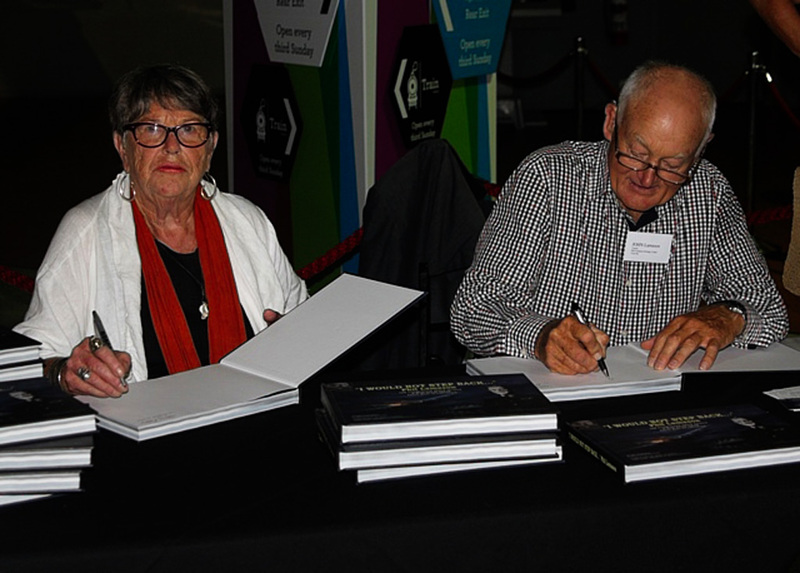 Writer Hilary Pedersen and John Lamason (Son of Phil Lamason) signing books at the MOTAT book launch, Auckland, March 2018. 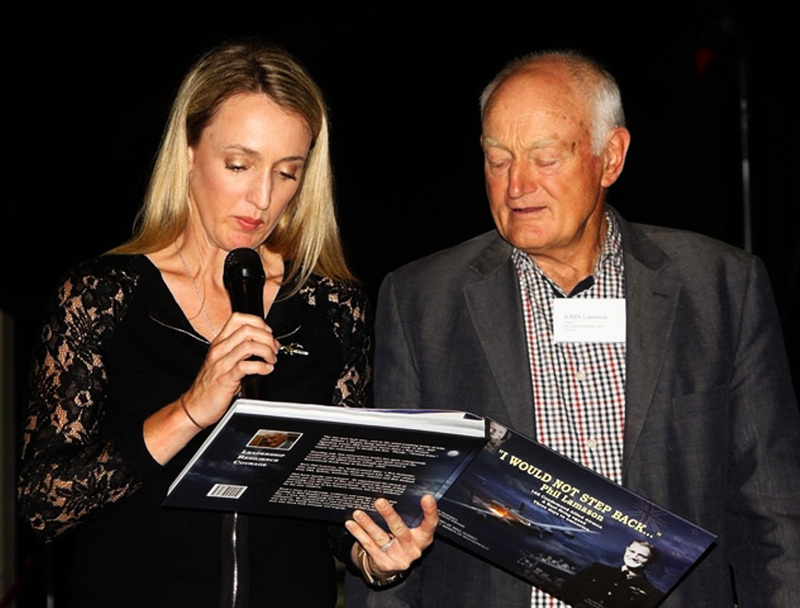 Writer Hilary Pedersen and Phil Lamason Heritage Centre (Inc) Trustees at the MOTAT book launch, Auckland, March 2018. 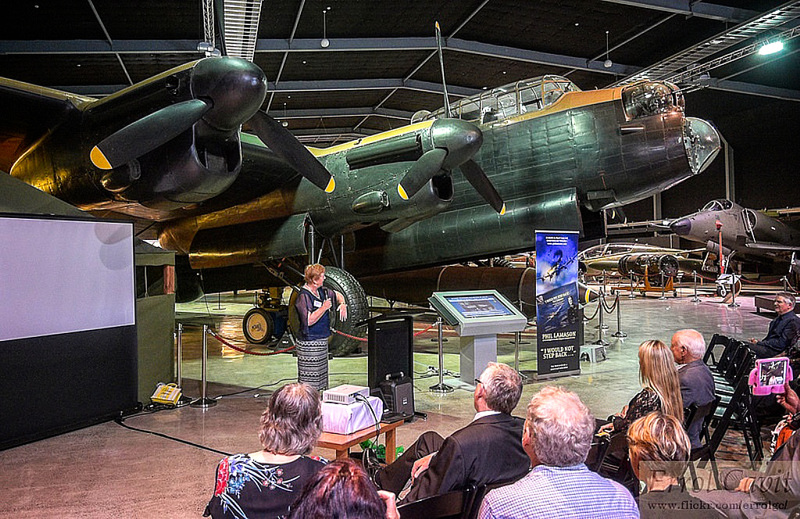 Associate writer Glenys Scott addressing guests at at the MOTAT book launch in Auckland, March 2018 (Photo courtesy Errol Cavit). 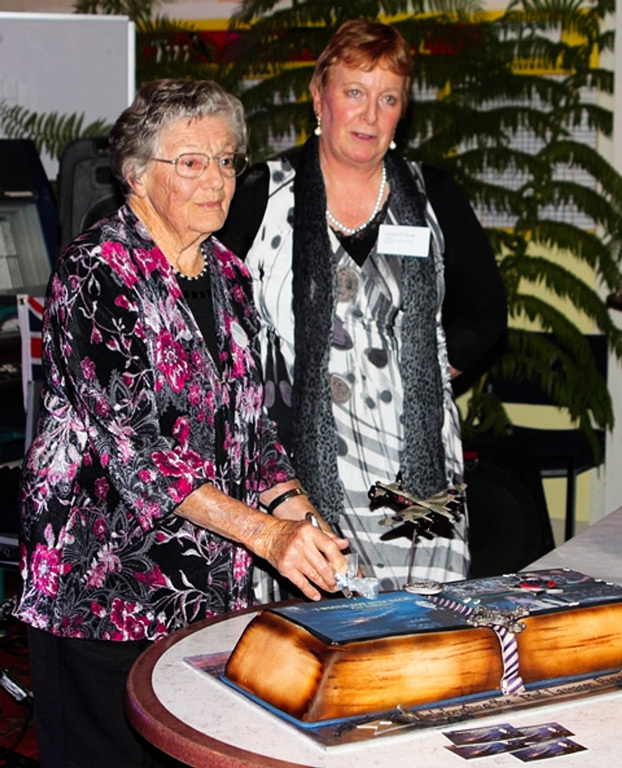 Mrs Ailsa Cullen, widow of New Zealand’s other 1944 Buchenwald airman survivor, Malcolm Cullen, with Glenys Scott at the Ceremonial cake-cutting, Dannevirke book launch, February 2018. 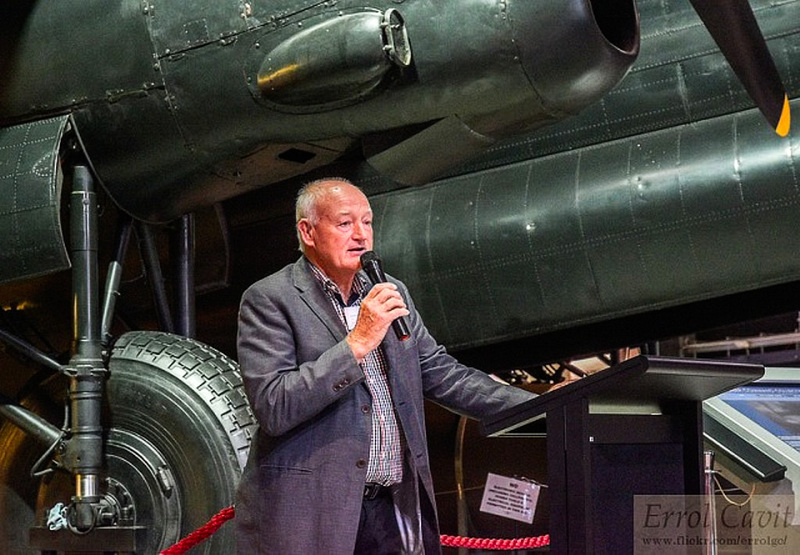 John Lamason addressing guests at the MOTAT book launch, Auckland, March 2018. 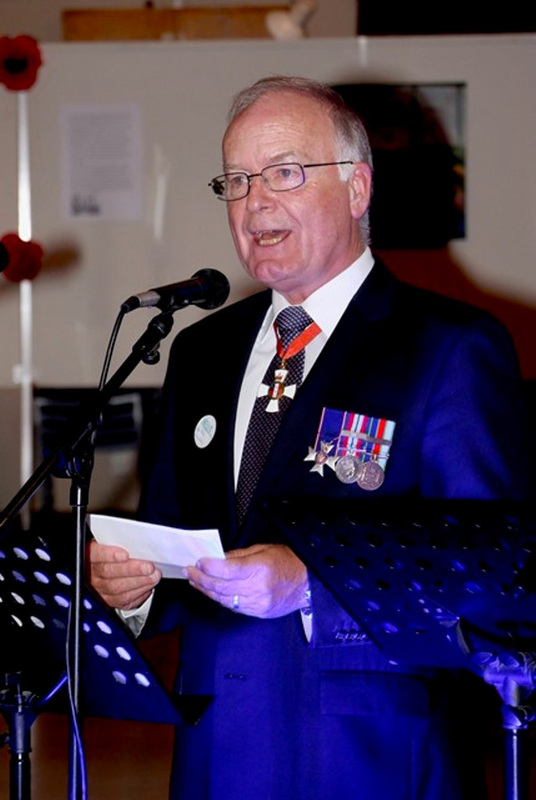 Retired RNZAF Air Vice Marshall John Hamilton addressing guests, Dannevirke book launch, February 2018. 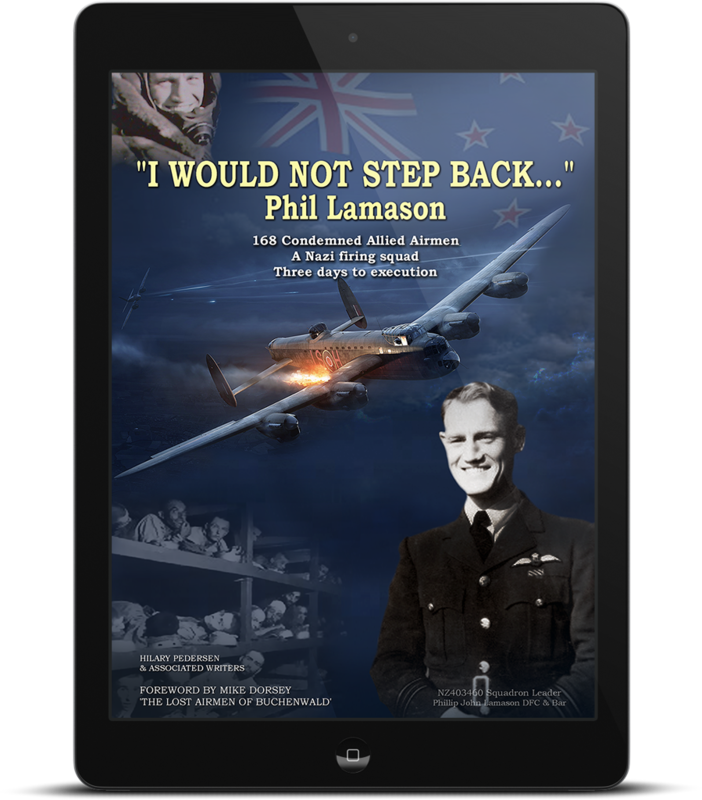 To preserve and share the inspirational Phil Lamason war story. To work collaboratively with interested like-minded local organisations to preserve and present other significant and inspirational local heritage stories.